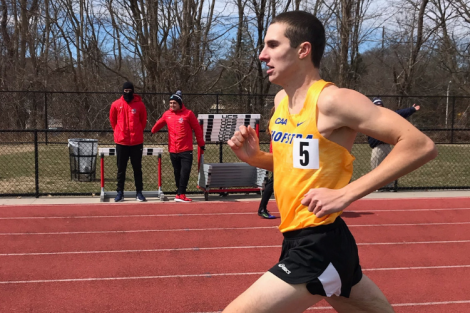 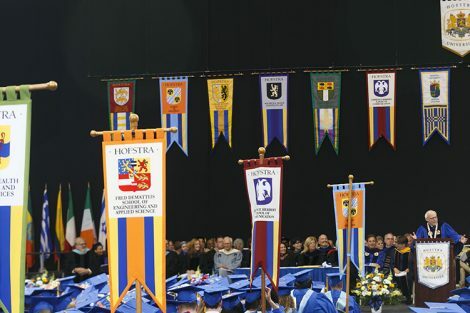 Hofstra is also among the best northeastern colleges and universities for 2019 – a list compiled by the Princeton Review based on what institutions they consider to be academically outstanding and worth consideration in the college search. 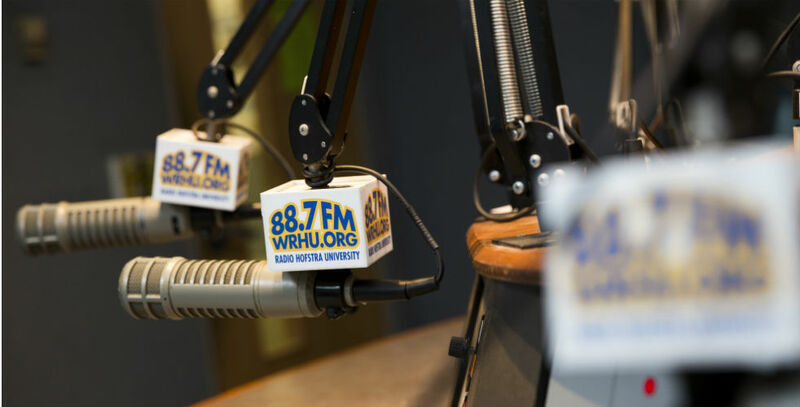 With studios in the Lawrence Herbert School of Communication, WRHU was named non-commercial radio station of the year by the National Association of Broadcasters in the prestigious Marconi Awards competition in 2014 and 2017, and was named the nation’s best college radio station for 2018 by BestColleges.com. 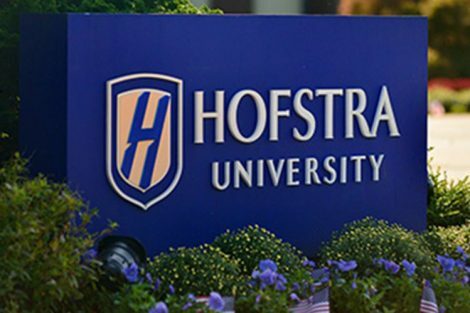 WRHU’s student reporters have won national and regional honors from the New York State Associated Press Association, the Press Club of Long Island, the Society of Professional Journalists, the Alliance for Women in Media, and New York Women in Communications. 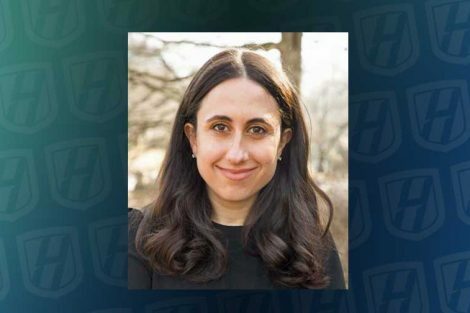 They have worked alongside professional journalists from leading news outlets in covering events ranging from political conventions, presidential debates, and the inauguration to major league playoff and championship games.